Utilize natural slopes of the terrain to produce awe-inspiring architectural artwork with retaining and freestanding walls. With a wide range of shapes, colors and textures available, you can mix and match to create unique works that enhance natural surroundings and often turn what was once unusable space into a focal point. Pavestone brings a modern look and unmatched appeal to architectural design with anchor Diamond Pro Stone Cut® Retaining Wall System and its addition of two smaller modular components. The new three-piece system separates itself by creating alternating scale and dimensions. 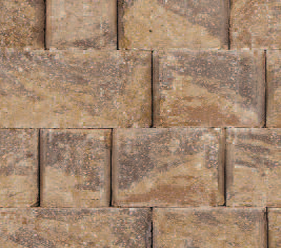 Te product's patented splitting technique results in a more natural stone appearance in the edge profiles. 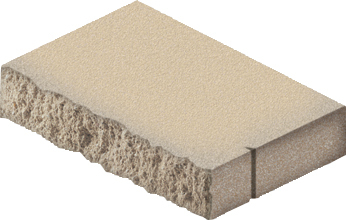 This softer edge creates more amenities in the facing of the wall. 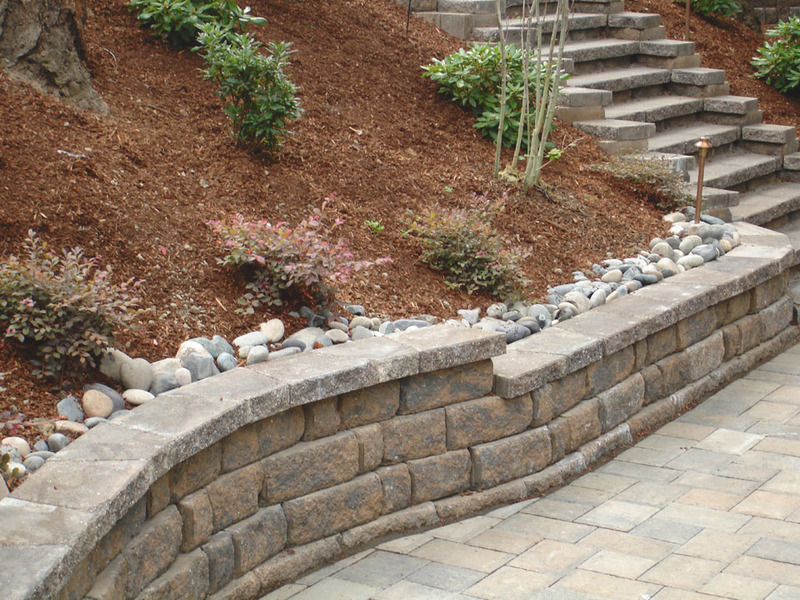 Designed with the texture and look of natural stone, Pavestone's unique three-piece Anchor™ Highland Stone® Retaining Wall System makes a striking architectural statement in segmental retaining wall systems. 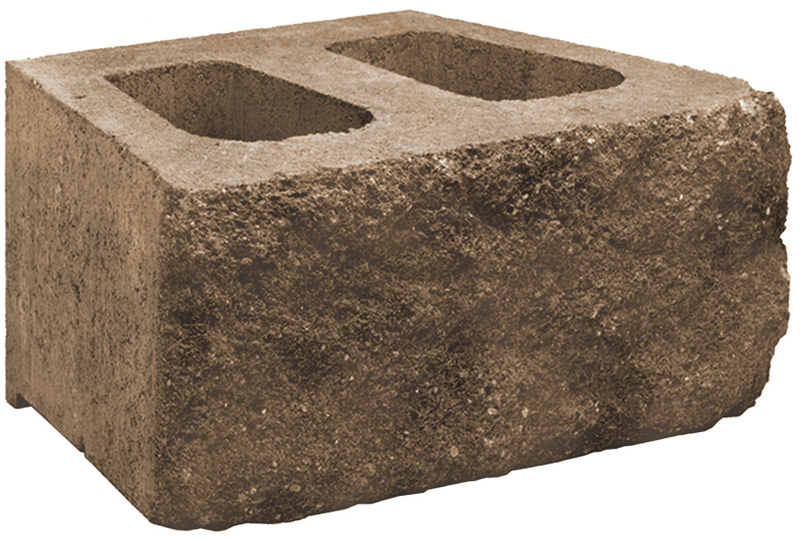 sThe hand-hewn facing creates a stone-like appearance while Pavestone's patented rear lip eliminates setback and alignment issues to speed construction. 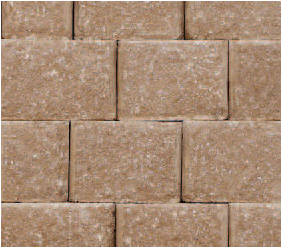 Available in blended earth tone colors, Highland Stone® is a reliable, easy-to-install alternative to natural stone walls. 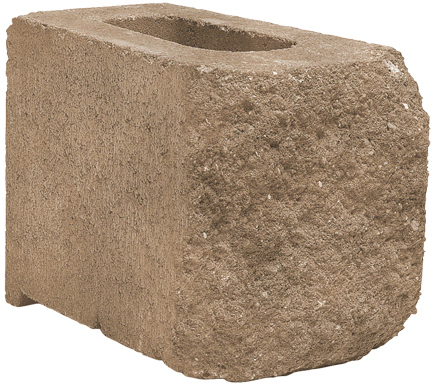 The Anchor™ Highland Stone® Freestanding Wall System by Pavestone is crafted with the same earthen colors and rough-hewn texture that made Highland Stone® a top choice for retaining walls. 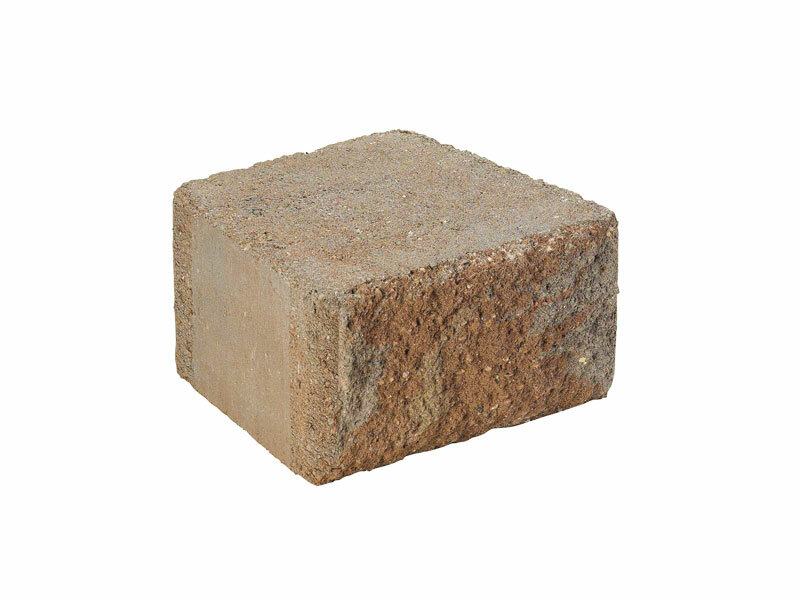 The stones are available in three different sizes, giving wall appearance a more natural look. 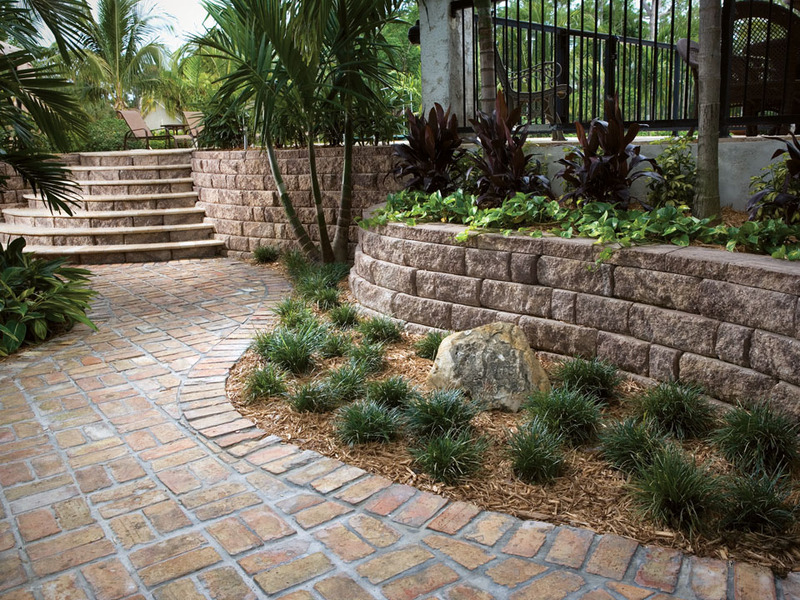 Straight or curved, the Highland Stone® Freestanding Wall System is Pavestone's most versatile landscape product yet. Luxury Landscape has the Anchor™ Highland Stone® Freestanding Wall System by Pavestone full pallets available on special order. For that finishing touch in architectural detail, the Wall Caps offer options to the finished design. The smaller scale of the caps used in combination with standard stones provide a distinctive and unique appearance in the completed installation.